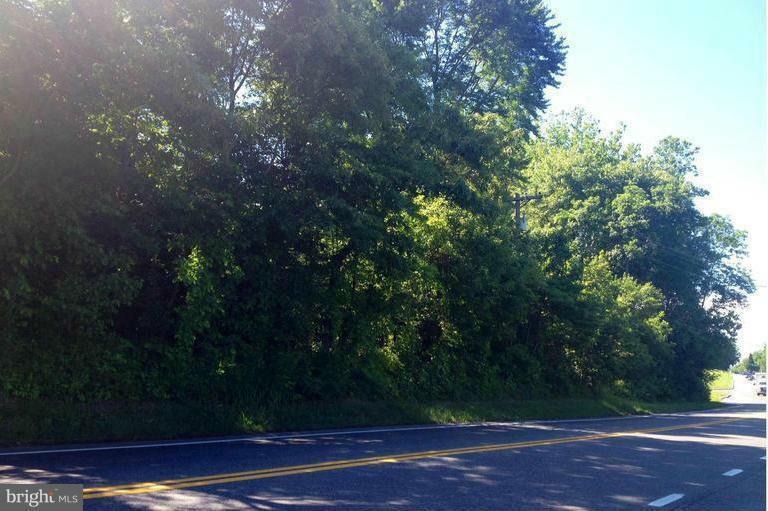 Prime development Opportunity with land for beautiful Luxury SIngle Family homes in Mitchellville/Bowie Prince Georges County on Rte 193 between Rte 450 & Woodmore Rd along w/addl joined total parcel of 14 acres of RE Zoned land. Ready for Builder/Developer to build 14 homes on 1 acre lots!!!! Located near High End communities of Marleigh, Fairwood & Woodmore! Great Opportunity!